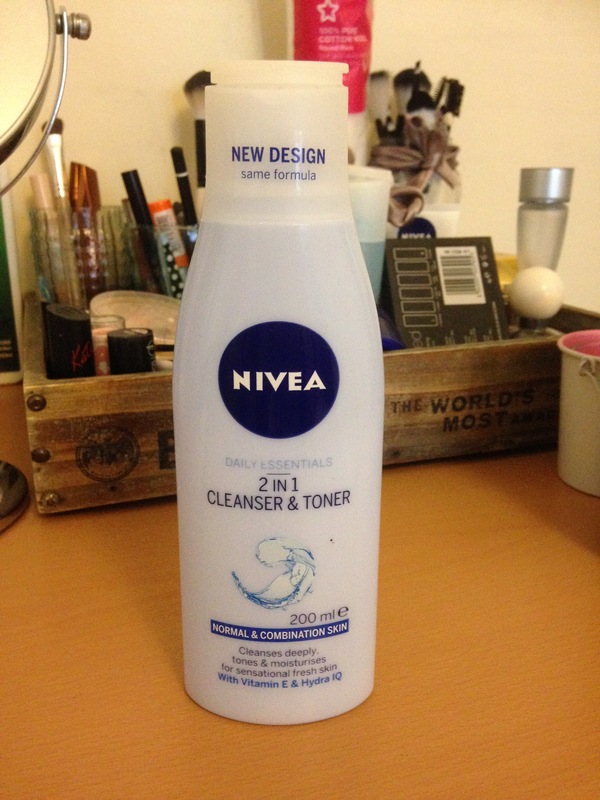 I then follow straight after with niveas clenser and toner. I use this every day. 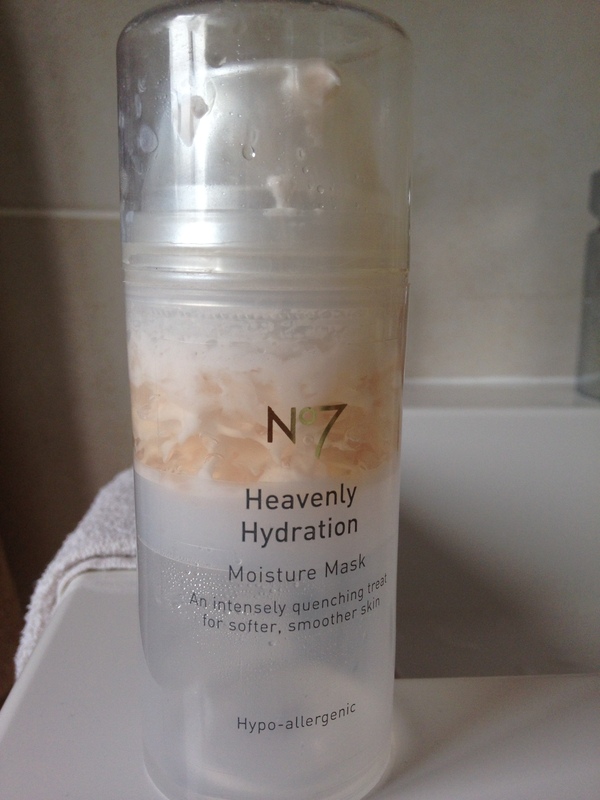 If my skin is looking really bad then I use No7s heavenly hydration, mainly around my nose area as I get really dry red skin around there. 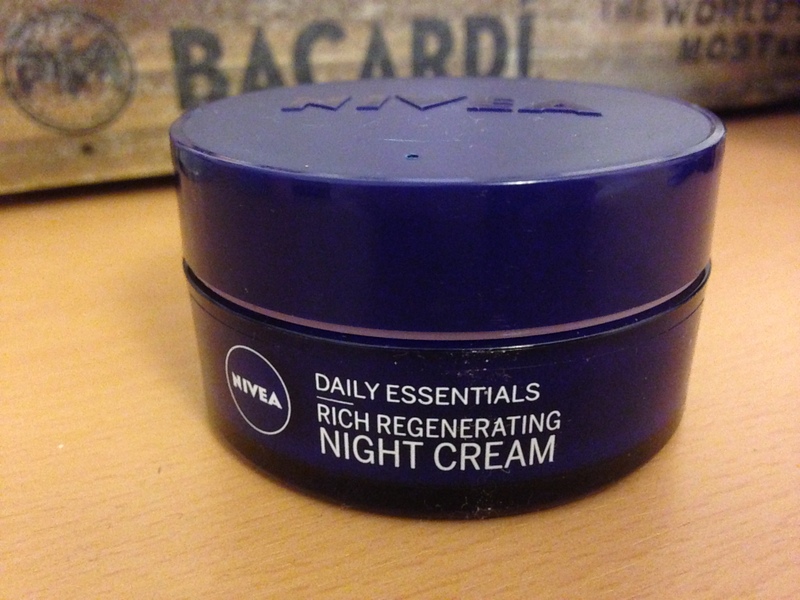 Then before I go to bed I use Nivea’s night cream. 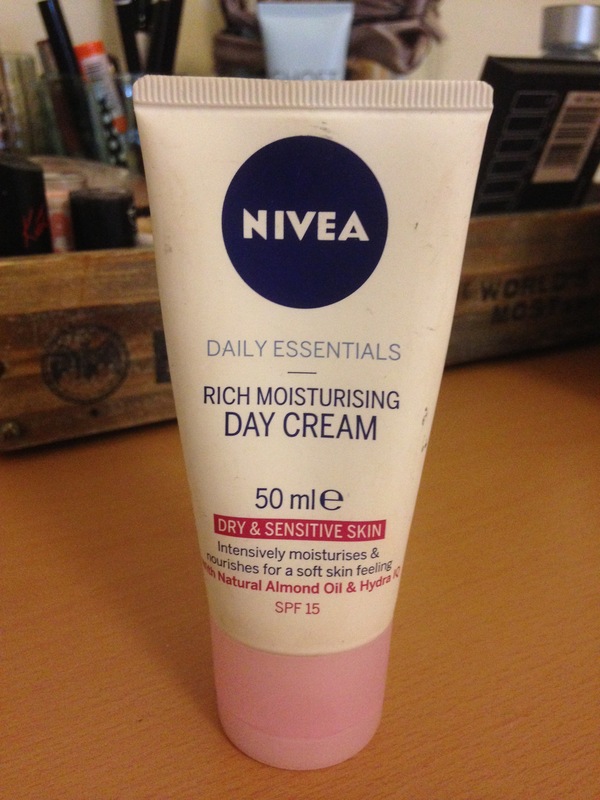 I especially love using this if I’ve been working late as my skin always feels dry and grubby. 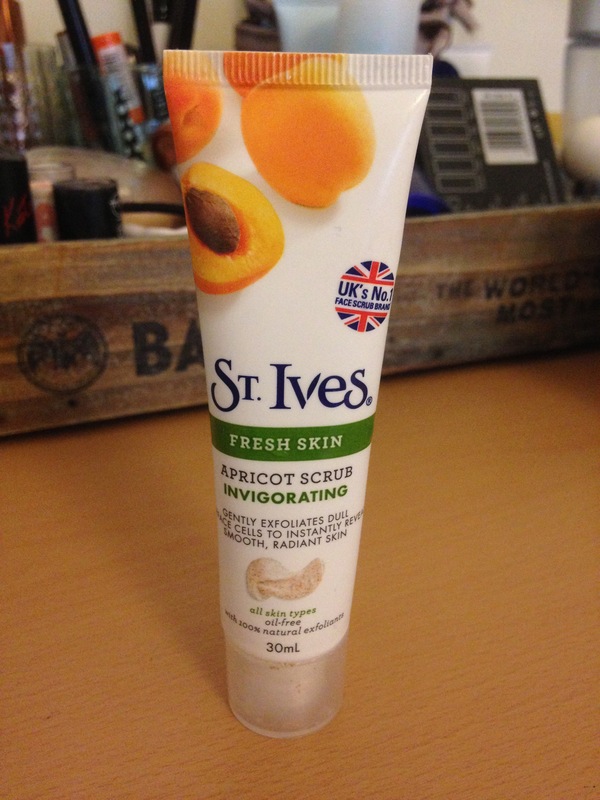 It’s quite a heavy moisturiser so I normally use it every other night. 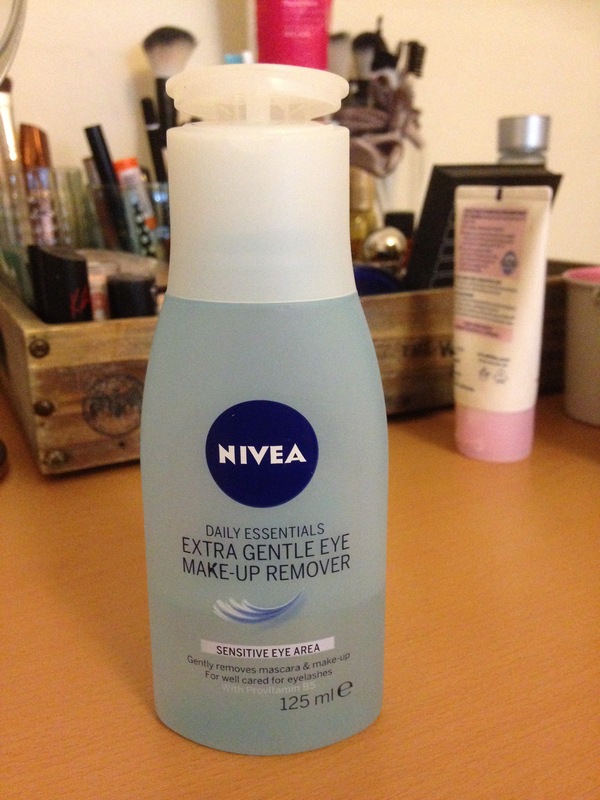 This is it for my skin care products, hope you liked this post! And if you have any good skin care products that you swear by please let me know in the comments! 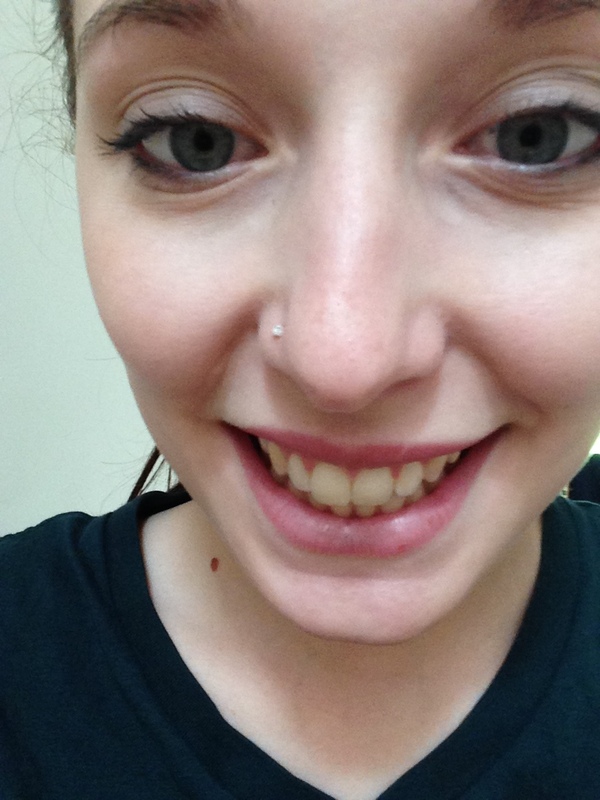 Trying to get whiter teeth – Any advice?